What Makes Lucas Firmin Pools Different? Customer service. Our customer service is bar none. Lucas Firmin Pools places great value on the importance of strong working relationships with all of our clients. We treat each client like family. Personalized Attention: Lucas personally oversees every project. Whether it's a residential remodel or a commercial spa, Lucas is onsite and on hand to answer your questions and ensure everything is going swimmingly. Certified Pool Operators: Jenny leads the service and maintenance team and does she ever! Our operators are trained and certified to keep your pool in tip-top shape all summer long. Guaranteed Components: Our goal is to give you the best pool or spa for years to come, which is why we use Pentair Aquatic Systems® and Shotcrete—construction elements we know and trust. 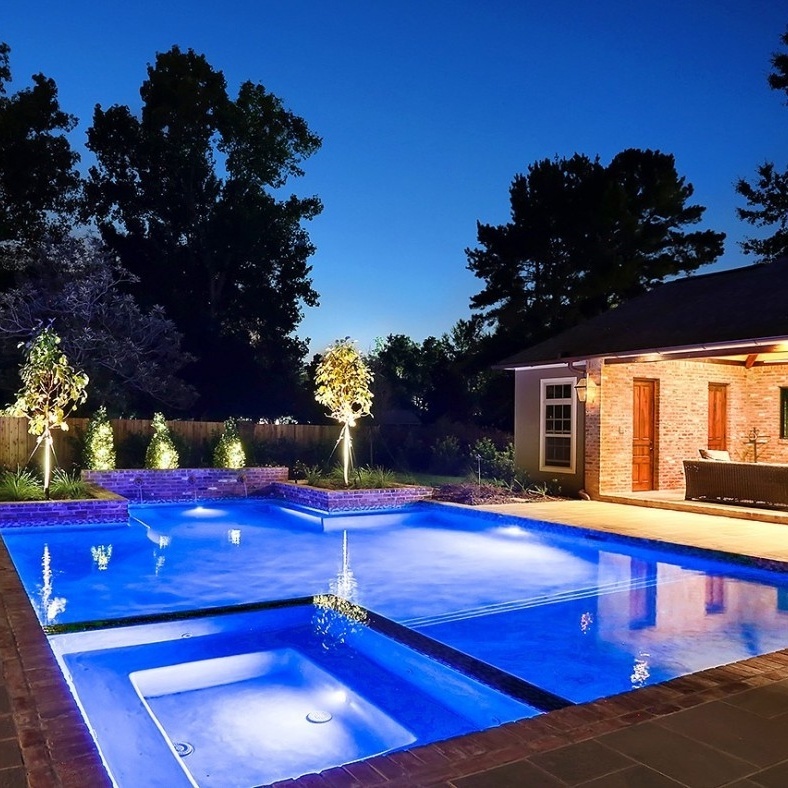 20+ Years of Experience: Lucas has worked as a contractor and pool-builder for nearly 20 years, building relationships and gaining experience in the commercial and residential pool construction sector. Lucas Firmin Pools only sub-contracts to businesses whose work we trust and guarantee. We build each pool as if it was going into our own backyard, and we stake our reputation on each and every pool. Our integrity is our cornerstone. We conduct our business with the highest ethical standards. Lucas Firmin Pools is committed to exceed your expectations in every way. We are driven by passion and measured by your satisfaction.